Super Mario 3D World. All 이미지 and characters belong to 닌텐도. 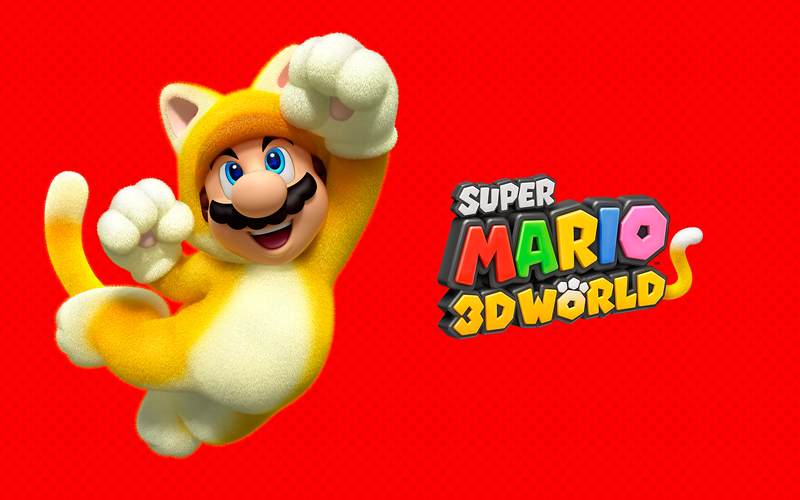 HD Wallpaper and background images in the 닌텐도 club tagged: photo wallpapers mario games wii u games super mario 3d world.